Empower your team with standardized, integrated and secure personal and group productivity apps that enable project business governance and growth. Get the hub for teamwork with Microsoft Teams, where you can chat, hold meetings and share files and apps. Connect your people to their content with file storage and intelligent sharing. ADEACA utilizes Power BI as part of ADEACA ONE’s Project Insight. Power BI unifies business and project data from many sources to create interactive, immersive dashboards and reports that provide actionable insights and drive project business results. Create automated project workflows between your favorite apps and services to get notifications, synchronize files, collect data, and more. Build apps in hours - not months - that easily connect to your data, use Excel-like expressions to add logic, and run on the web, iOS, and Android devices. Use your own data from ERP, CRM, or Project Management to create powerful applications that drive business forward. With Common Data Service for Apps built in, you get a powerful data service with rich customization, business logic, and security capabilities.  Your data is stored in a standard format through the common data model so it’s ready to go and easy to use. Access, share, and collaborate on your projects with all your project stakeholders from anywhere. Work faster and smarter with anyone inside or outside your organization. Securely share files and work together on projects in real-time using Word, Excel and PowerPoint across web, mobile and desktop.